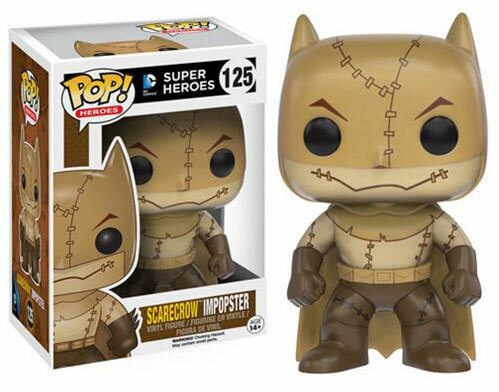 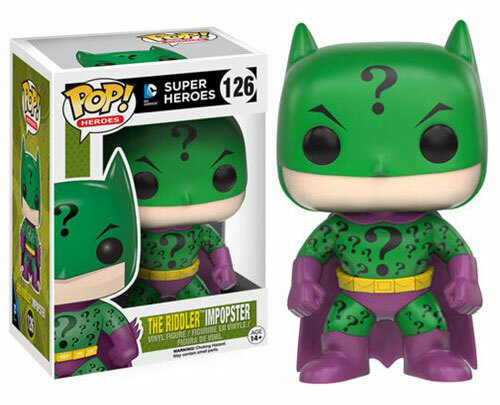 Flipping The Caped Crusader and his female sidekick into some of their most infamous villains, Funko has unleashed a new line of Batman Impopster POP! 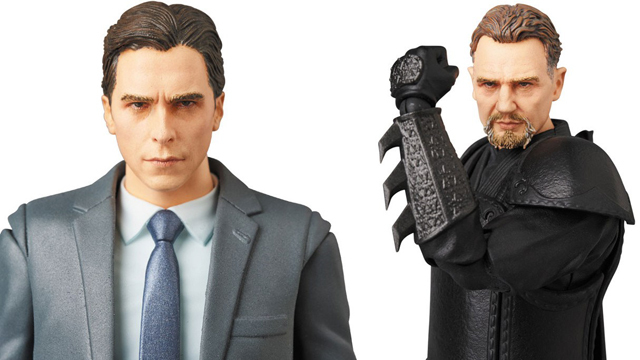 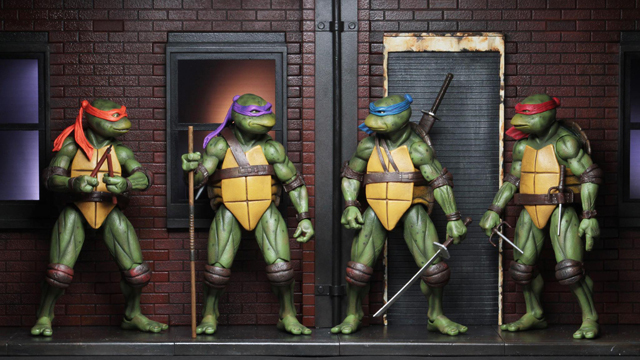 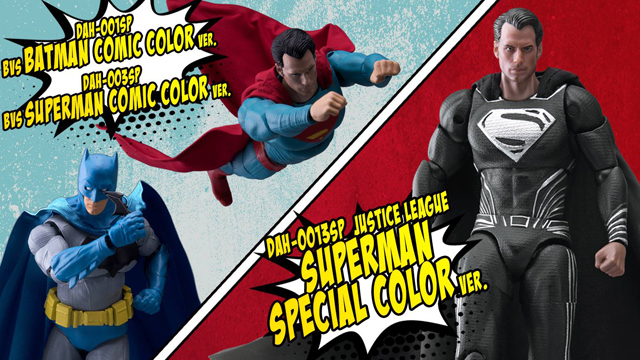 Vinyl Figures featuring reimagined takes on Gotham City’s favorite crime-fighting heroes. 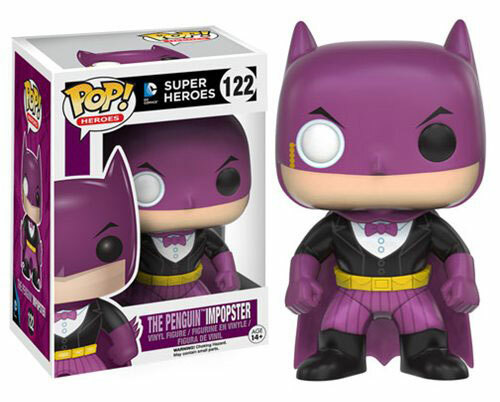 Repainted to resemble all of Batman’s arch enemies, these 3 3/4 inch POP! 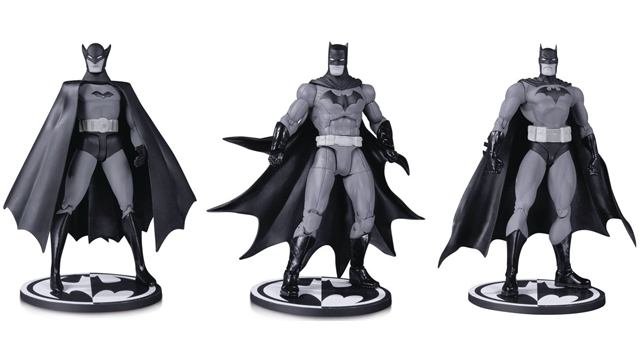 Vinyl Figures find Batman’s suit redone to reflect the costumes of The Penguin, The Riddler, Two-Face, Scarecrow and Harley Quinn. 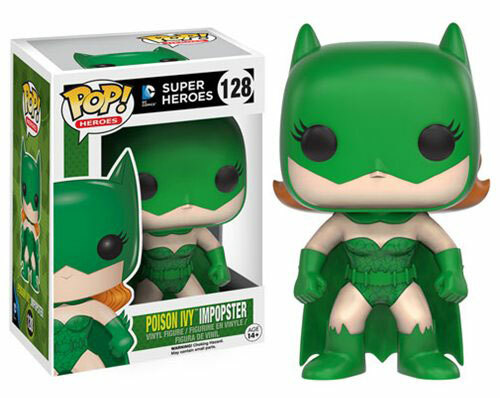 Also included in the collection are Batgirl POP! 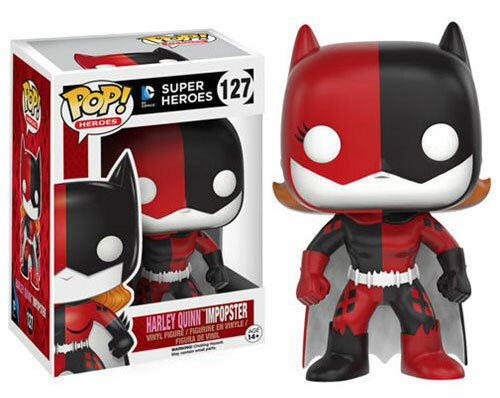 Vinyl Figures disguised as Poison Ivy and Harley Quinn. 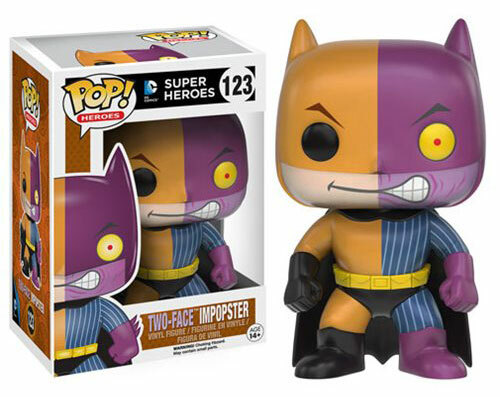 Take a closer look at the Batman and Batgirl Impopster POP! 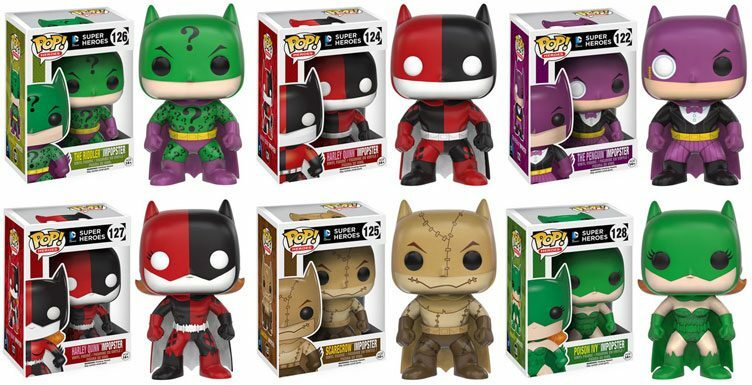 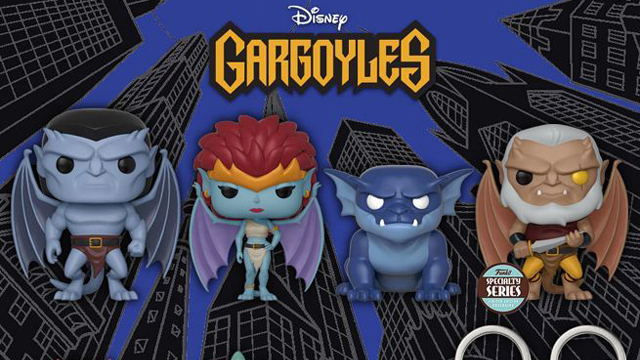 Vinyl Figures from Funko below which are releasing this summer and fall but available to pre-order here. 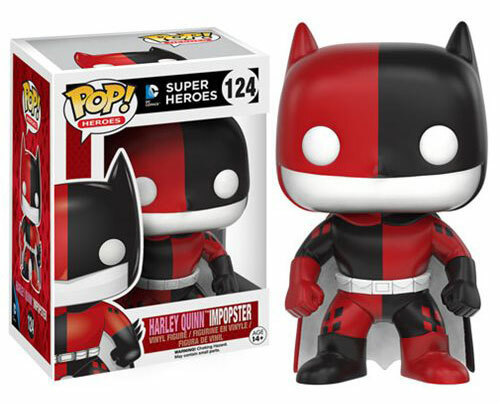 Click here to check out more POP! 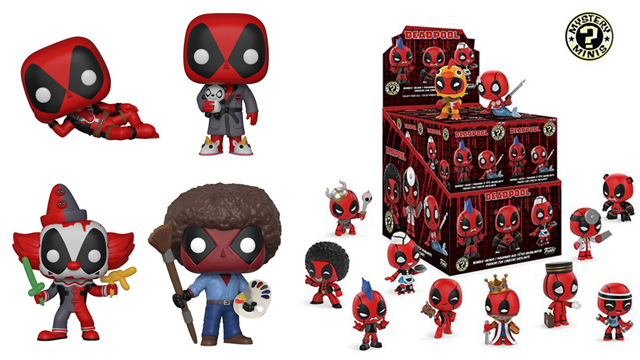 Vinyl Figures from Funko.